The first narrative series to showcase stories of transmen, BROTHERS follows a group of friends in Brooklyn. 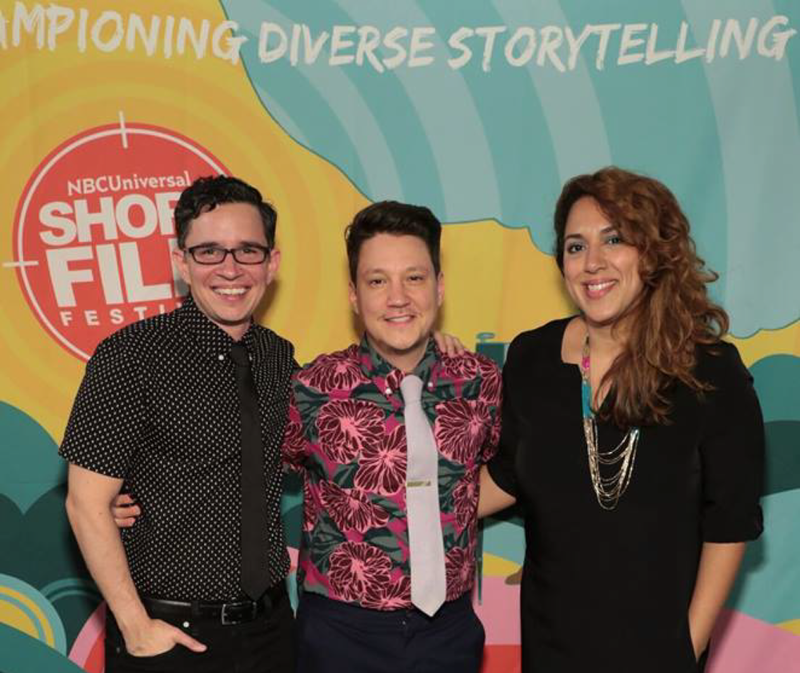 "A crop of emerging creative minds are changing the way we look at LGBTQ life by offering alternative narratives in scripted series." Interested in hosting a speaker?